The world is talking about bed bugs. The Collabetive is ready to help you take advantage of this once-in-a-lifetime marketing opportunity. 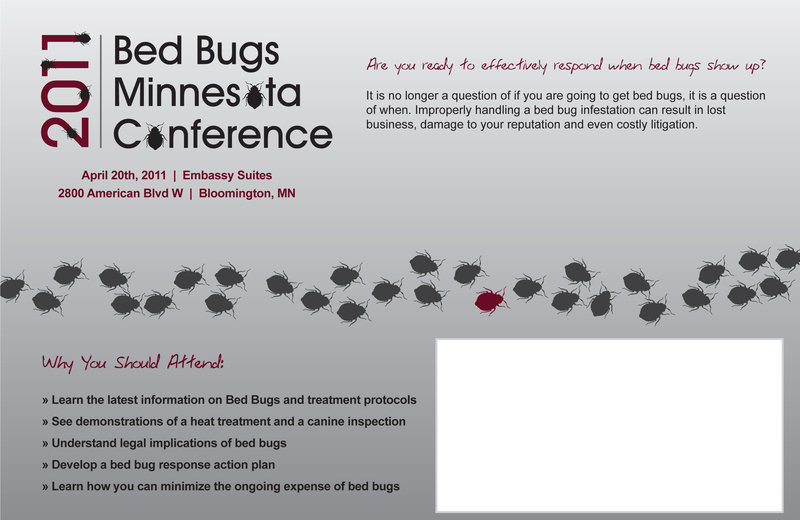 Bed Bug Seminar — Everything you need to conduct an effective seminar from agenda and presentation content to brochures and press releases. 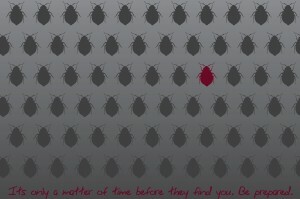 Advertisements – Position you company as the bed bug experts. We have advertisements for vertical trade magazines, yellow pages, and newspaper. We can create custom ads, too. 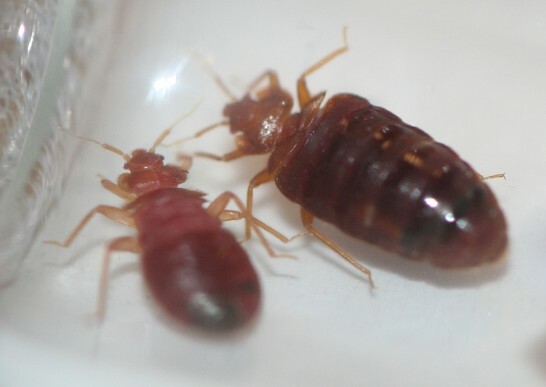 Website Design – Stand-alone bed bug information website or copy for your company website, either way, we have the content ready for your use. Project Good Night — This initiative makes professional treatment of bed bugs possible for individuals and families who otherwise would have no alternative than living with a bed bug infestation. Partnering with a local non-profit agency provides good will and unique publicity opportunities.